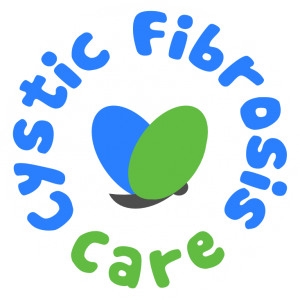 We would like to thank everyone who attended the SOFHT Annual Lunch & Awards on 15 November for supporting our chosen charity Cystic Fibrosis Care and for being so generous with the raffle and auction. We’re thrilled to announce the fantastic amount of £7,413 was raised at the event! 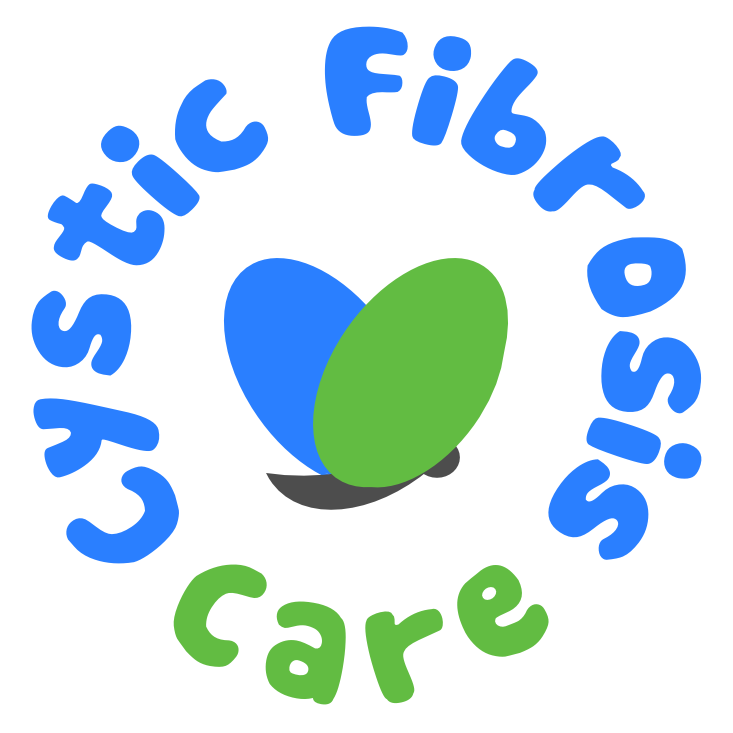 Registered charity in England and Wales No. 1162445.